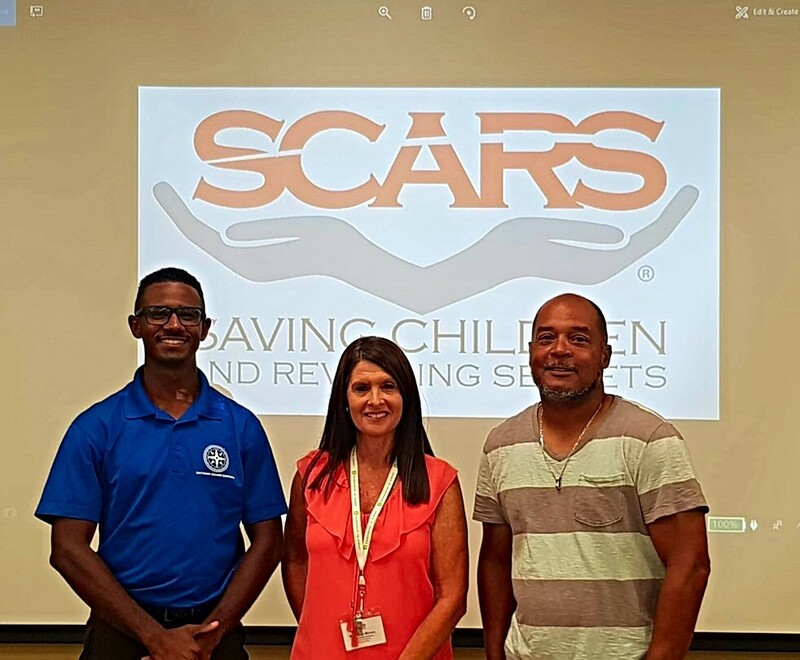 The Bermuda Football Association and the Bermuda Football Coaches Association are collaborating with the organization Saving Children and Revealing Secrets (SCARS) to help safe guard the youth of Bermuda. The implementation of the BFA coach licensing policy on August 31, 2018 required that all coaches have completed training to equip them with the tools to help reduce the risk of Child sexual abuse occurring in youth football programs and our communities. The policy also requires coaches have received formal coaching education and First Aid and AED training. Recently the BFCA hosted a SCARS – Stewards of Children training program at Cedarbridge Academy to help coaches meet the criteria of certification to coach within youth programs for the 2018-2019 football season. A total of 55 coaches from clubs throughout the island completed the training seminar and are now SCARS certified.